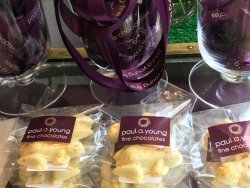 Paul A Young Fine Chocolates is the UK's finest artisan chocolaterie. 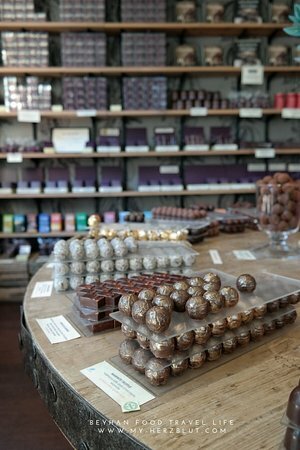 Paul and his team make inspirational fresh chocolates by hand onsite each day. 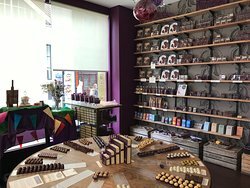 popped in for a little treat, I think the problem is many people wouldn't know good chocolate if it was chucked all over them. This was divine and I enjoyed every last little morsel, smooth as can be. 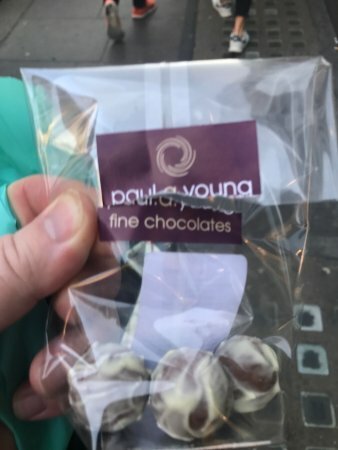 Paul Young has established a distinctive range of chocolate confectionary. 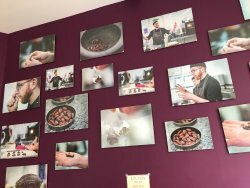 All of these are hand made on the premises, and offer high quality fresh ingredients and original innovative flavours. These delicious chocolates often have a relatively short shelf-life, as neither preservatives nor additives are used. 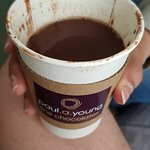 The hot chocolate was delicious, dark and rich and full of flavour. 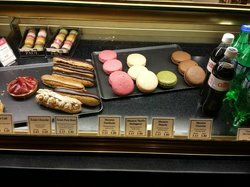 There are plenty of other temptations to taste and buy. A chocoholics dream. 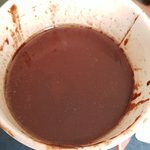 Think the hot choc has been sitting in the shop awhile. Didn't taste that great. See pictures for how it has oil inside it. We went specifically for the hot chocolate. They make it in front of you adding spices and salt (however you like, of the house special) to literal molten chocolate. Delicious. 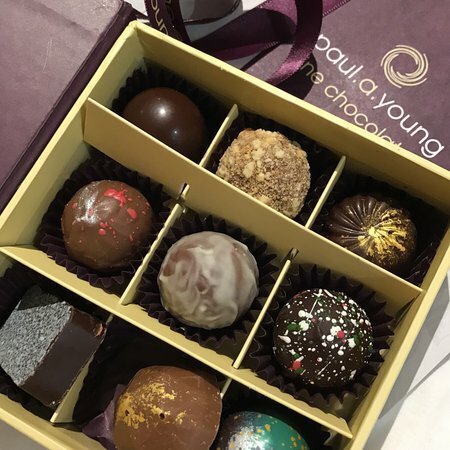 Get quick answers from Paul A Young Fine Chocolates staff and past visitors. What are typical prices? 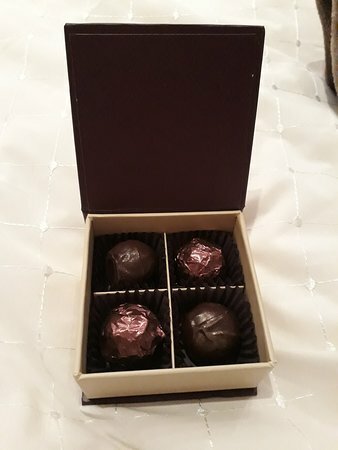 Is there a box of 12 assorted available or something similar? 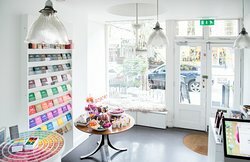 I'm looking to purchase a small gift for a friend while in London. They do a range of sizes, from 2 to 25 I think. 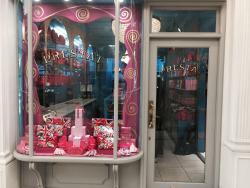 I'd guess their most popular sizes are 9 chocolates (£15.50) or 4 chocolates (£7.00). 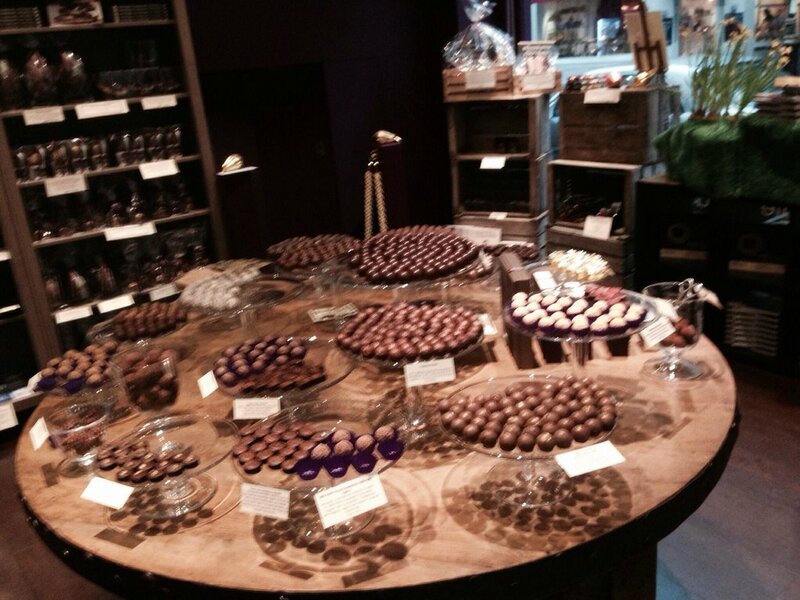 You can choose your selection, and its worth asking staff to help, as they really know their chocolate!